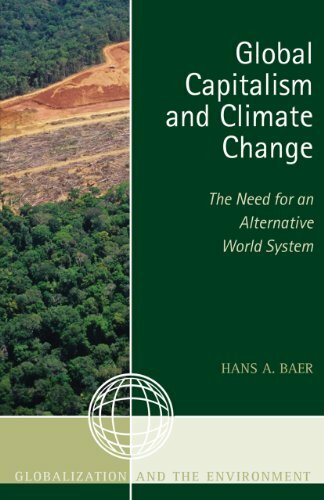 9780759121324 | Altamira Pr, June 28, 2012, cover price $105.00 | About this edition: Many progressive scholars, particularly in the social sciences, have increasingly come to acknowledge that anthropogenic climate change constitutes yet another contradiction of global capitalism. 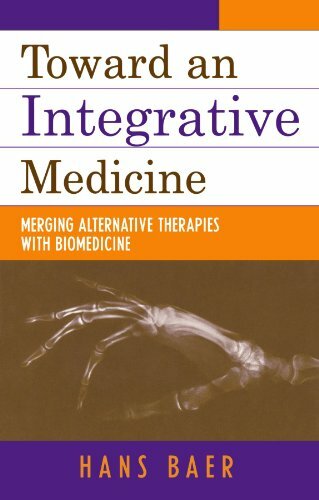 9780759103023 | Altamira Pr, December 1, 2004, cover price $37.00 | About this edition: This book chronicles the transformation of the holistic health movement over the past three decades, as it increasingly influences the delivery of health care in America. 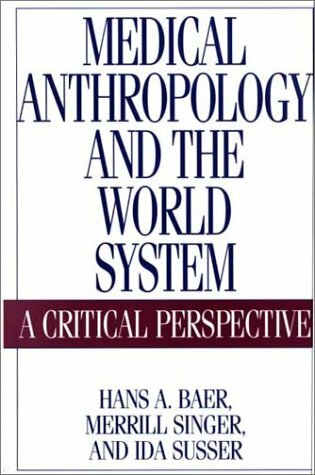 9780897898461 | 2 edition (Praeger Pub Text, February 28, 2004), cover price $43.95 | About this edition: Medical anthropology is one of the youngest and most dynamic of anthropology's various subdisciplines. 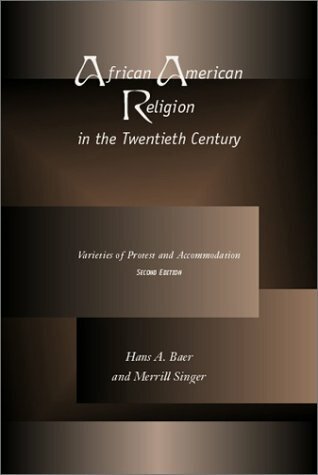 9781572331860 | 2 sub edition (Univ of Tennessee Pr, October 1, 2002), cover price $18.00 | About this edition: Now in an updated second edition, African American Religion remains an invaluable overview of the great diversity of religious groups within the modern African American community. 9780070262669, titled "Goodman & Gilman's the Pharmacological Basis of Therapeutics" | McGraw-Hill, January 1, 1996, cover price $125.00 | also contains Goodman & Gilman''s the Pharmacological Basis of Therapeutics | About this edition: For more than 50 years, scientists, clinicians and students have relied on this reference for information on the pharmacokinetics, mechanisms of action and therapeutic application of drugs. 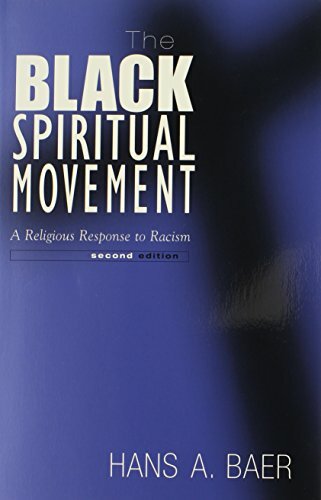 9780870494130 | Univ of Tennessee Pr, June 1, 1984, cover price $24.95 | About this edition: Spiritual churches in the United States represent one of several religious movements that African Americans have adopted in their efforts to cope with mainstream society. 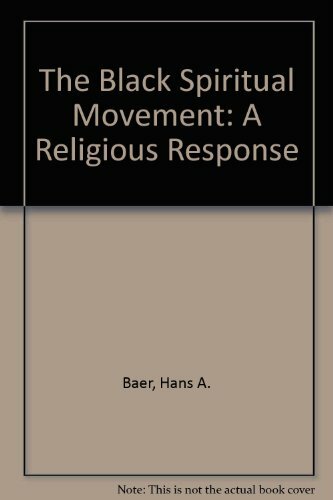 9781572331464 | 2 sub edition (Univ of Tennessee Pr, November 1, 2001), cover price $18.00 | About this edition: Spiritual churches in the United States represent one of several religious movements that African Americans have adopted in their efforts to cope with mainstream society. 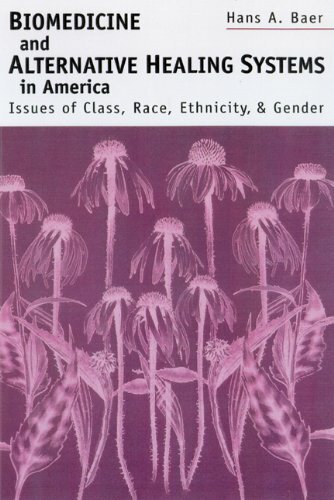 9780299166908 | Univ of Wisconsin Pr, July 1, 2001, cover price $55.00 | About this edition: Examining medical pluralism in the United States from the Revolutionary War period through the end of the twentieth century, Hans Baer brings together in one convenient reference a vast array of information on healing systems as diverse as Christian Science, osteopathy, acupuncture, Santeria, southern Appalachian herbalism, evangelical faith healing, and Navajo healing. 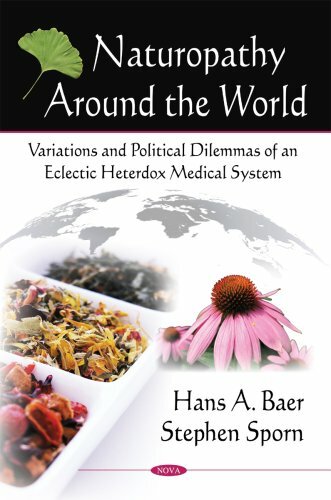 9780299166946 | Univ of Wisconsin Pr, July 1, 2001, cover price $21.95 | About this edition: Examining medical pluralism in the United States from the Revolutionary War period through the end of the twentieth century, Hans Baer brings together in one convenient reference a vast array of information on healing systems as diverse as Christian Science, osteopathy, acupuncture, evangelical faith healing, Santeria, southern Appalachian herbalism, and Navajo healing. 9780897895392 | Bergin & Garvey, October 1, 1997, cover price $25.95 | About this edition: Medical anthropology is one of the youngest and most dynamic of the various subdisciplines within anthropology. 9780870497469 | Univ of Tennessee Pr, October 1, 1992, cover price $34.00 | About this edition: Book by Baer, Hans A. 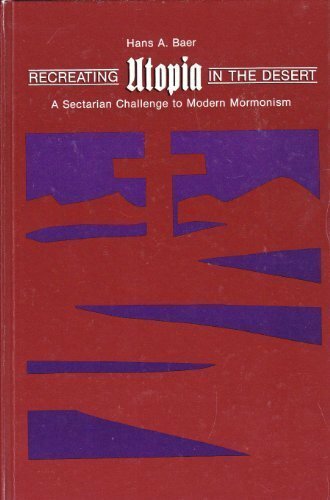 9780870497476 | Univ of Tennessee Pr, July 1, 1992, cover price $17.00 | About this edition: Book by Baer, Hans A. 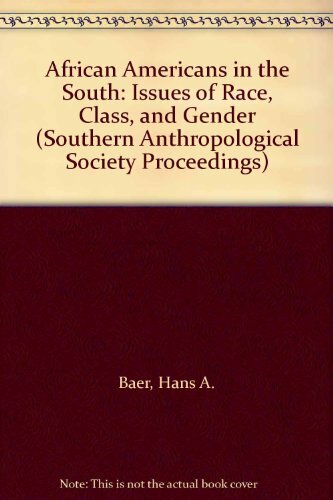 9780820313764 | Univ of Georgia Pr, March 1, 1992, cover price $15.00 | About this edition: This volume reflects a new commitment by American anthropologists to engage in what has been called the anthropology of racism: the analysis of systems of inequality based on biological differences. Socialist Health/Capitalist Health: Is There a Difference? 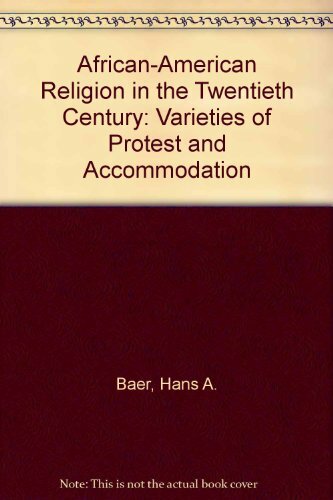 Product Description: Book by Baer, Hans A. 9780887066818 | State Univ of New York Pr, August 1, 1988, cover price $55.50 | About this edition: Book by Baer, Hans A. 9780887066825 | State Univ of New York Pr, July 1, 1988, cover price $26.95 | About this edition: Book by Baer, Hans A. 9780870495151 | Univ of Tennessee Pr, November 1, 1911, cover price $17.00 | About this edition: Book by Baer, Hans A.